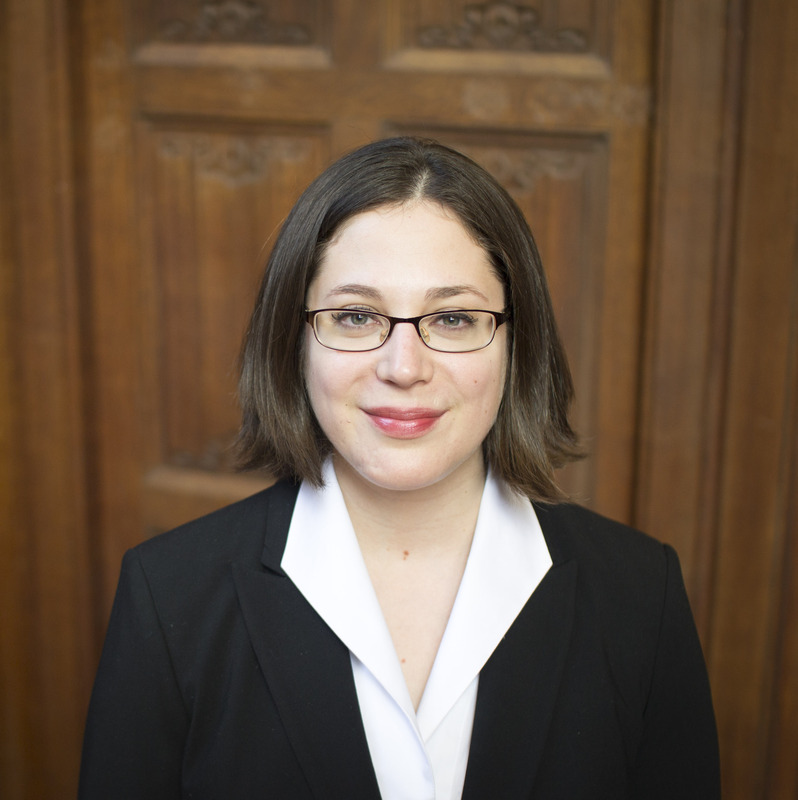 Ava (Michigan Law ’18) is the Online Editor of the Michigan Journal of International Law. She specializes in immigration, refugee, and asylum law. Ava has represented clients through the Michigan Immigrant Rights Center, the International Refugee Assistance Project, and the Low Income Taxpayer Clinic. Additionally, she writes for the Civil Rights Litigation Clearinghouse, and sits on the boards of the Michigan Immigration and Labor Law Association and the campus chapter of the National Lawyers Guild. Her law school internships include the AIRE Centre in London and the United Nations High Commissioner for Refugees in Washington, DC. She holds an MA in sociology from the University of Michigan and a BA in sociology from Brandeis University, and is a Humanity in Action Senior Fellow.